Hello ... Hello ... my old friends ... It's great to see you once again! 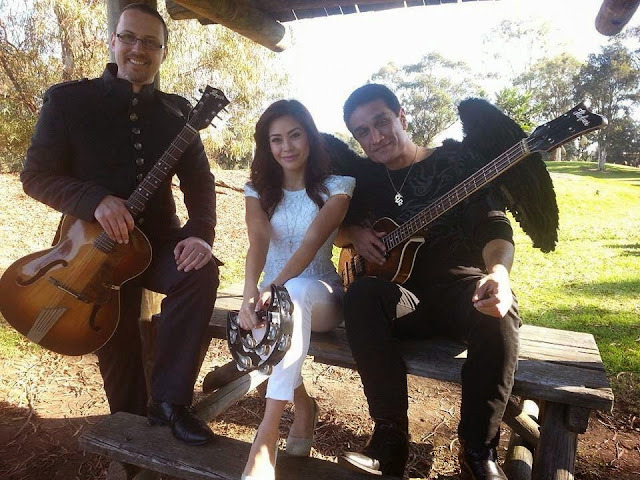 Starflight are Australian duo Damien Spanjer and Jib Khan and their latest music video for new single "She Wants An Angel" truly showcases their strong ELO and Beatles influences. Indeed, the whole of their debut album "Adventure Beyond" oozes the Fab Four and Birmingham's best with a touch of The Beach Boys for good measure. You may be interested to know that both Jib and Damien featured on the charity ELO tribute CD "Scattered Light" with their cover of the ELO "Secret Messages" classic "Stranger". Find out more about Starflight via their official web site. "Adventure Beyond" can be purchased as a MP3 download via their music page and/or from amazon.co.uk via this link. 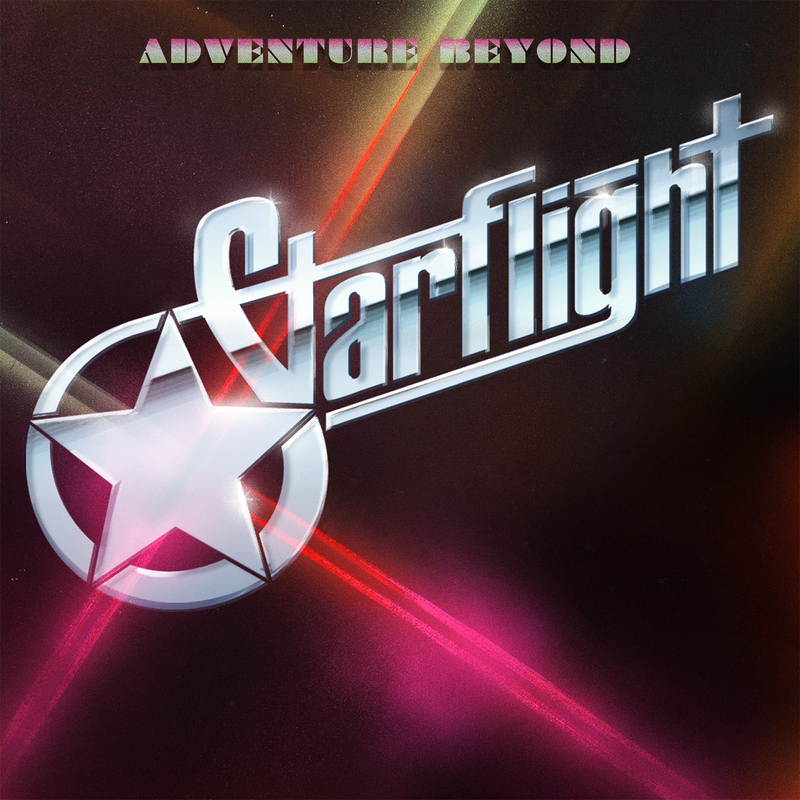 ELO Beatles Forever [ELOBF] recommends "Adventure Beyond" by Starflight to those enlightened folks who also like ELO, Jeff Lynne, Roy Wood, 'Brum Beat', The Idle Race, The Move, The Beatles and related artistes.